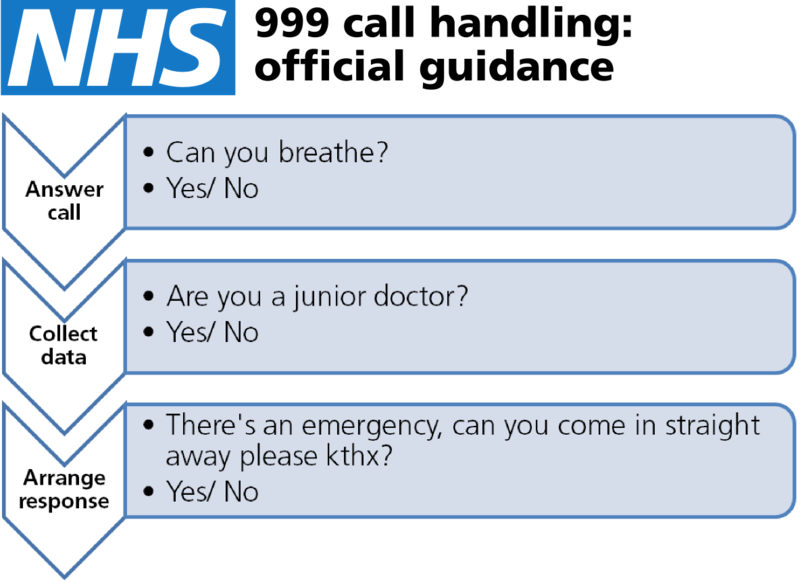 Potential early death – if you believe the latest health advice by the government’s Chief Medical Officer. The staggering new guidance says that alcohol can damage one’s health so best not have as much of it. A cup of tea was recommended as a better alternative. 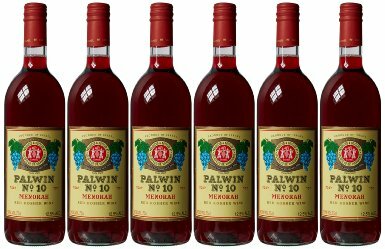 Research by the Committee on Carcinogenicity found that consuming alcohol can have some benefit for women over 55, but for everyone else its alleged advantages are an old wive’s tale. This is especially ironic as old wives are the only winners under the new regime. Equally staggering has been the backlash to the advice. UKIP leader Nigel Farage was particularly disgusted, being quick to defend people’s right to drink alcohol “even if it slightly shortens our lives”, thus displaying his ignorance of the difference between ‘advice’ and ‘legally-enforceable regulations’. He called for “mass protest” and disobedience against the new guidance. His vision is people up and down the country, freely drinking extra alcohol, significantly increasing their chances of contracting life-threatening medical conditions: that’ll teach the bloody nanny state, ha! 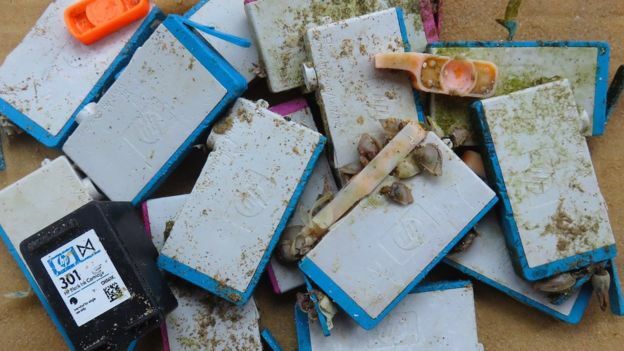 #FirstWorldProblem types have long been complaining about the cost of new ink cartridges for printers, so they’ll be delighted to hear that Hewlett-Packard cartridges are currently washing up on beaches all over the UK. The ‘Sunday Times’ revealed that June Dilley was actually from Jamaica, some 1,200 miles from Barbados, raising further questions about the tenability of Sir Philip’s position. What a silly Dilley! ‘Untenable’ is an understatement: I don’t pay my taxes just so people with Jamaican spouses can chair important government agencies! It’s a scandal he was ever appointed in the first place, with a wife like that. Their dilley-dadliance was doomed from the very beginning. 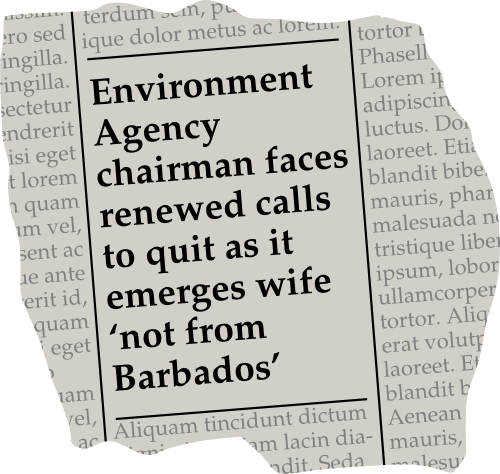 I think he should spend more time in Barbados. And, indeed, he now will be. It’s a hard life/ wife. Nobody was more devastated by the death of David Bowie than Surrey Police & Crime Commissioner Kevin ‘send in the Gurkhas’ Hurley. “Humanitarian crisis? Ideal PR opportunity methinks!” his media advisor told this blog. 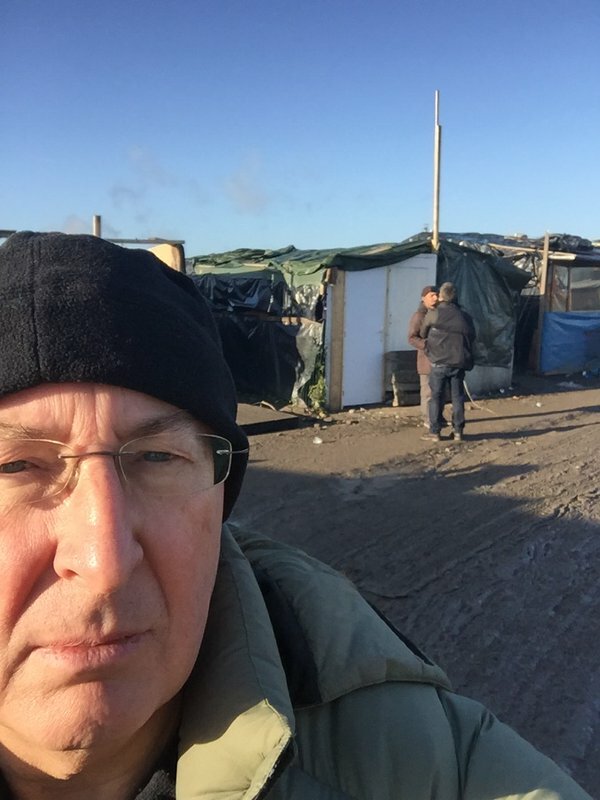 In The Refugee Show, Undercover Hurley (pictured right, in character as a common person) told the cameras how concerned he was to find the refugee camp “totally un-policed”. The fact that it is also totally unserviced by fresh water, food and health services was apparently of only secondary interest to him. He also told cameras – based, apparently, on nothing other than pure speculation and xenophobia – that the refugee camp would be an ideal place for terrorists to hide out, a claim branded by aid workers as “ridiculous”. 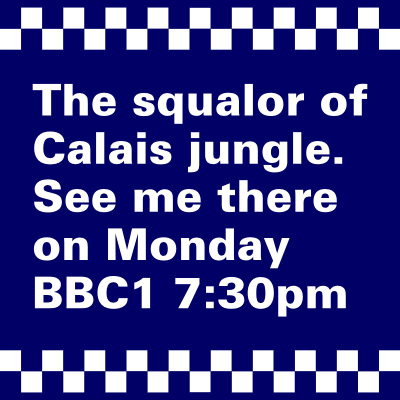 We’re still waiting for his apology, and also for an explanation as to why the Police & Crime Commissioner for Surrey was spending his time (and his salary provided by the taxpayer) on a self-promotional jolly to Calais which seemed to have no purpose other than inciting hatred against helpless refugees. The BBC has come under fire this week for showing a news item on its ‘BBC News’ channel. Audible gasp. 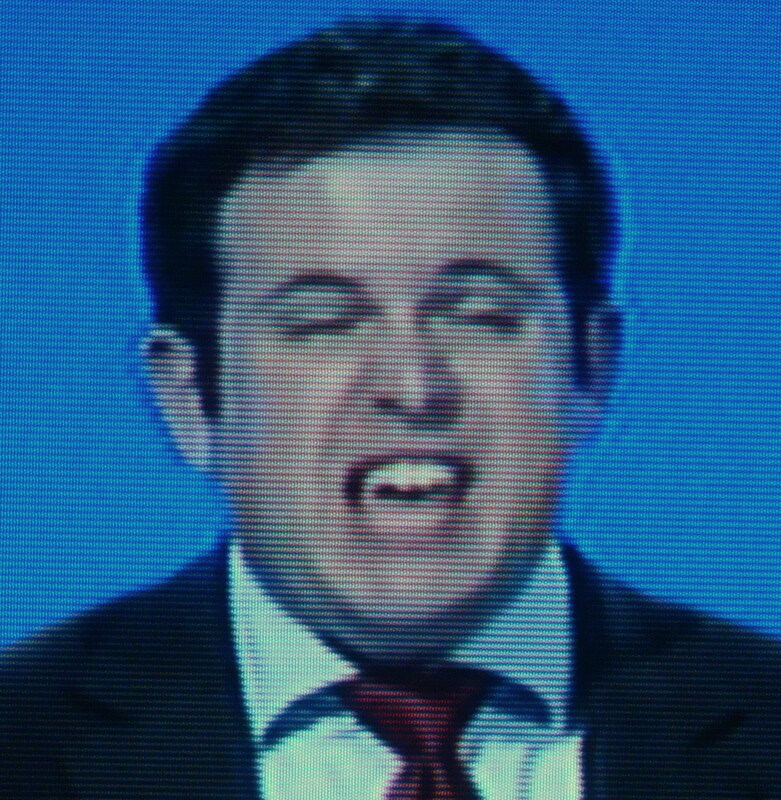 After The Daily Politics allowed Stephen Doughty MP (pictured) to resign from the shadow cabinet live on air, the Labour Party has made a formal complaint about the producers’ seriously wrongful conduct in screening a developing news story to viewers. 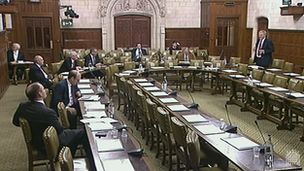 A Parliamentary debate on Israel’s treatment of Palestinian children in military custody (previously the topic of the excellent Kids Court in Conflict campaign) caused controversy on the grounds that it was the worst thing to happen to the Jewish people since Munich. Another Twillock accused the instigator of the debate, Sarah Champion MP, of being “racist” for “bothering Israel” rather than “demanding UK government establish a watch list for Pakistani origin males who abuse Rotherham children”. Yes, I hate it when people are so racist that they don’t create watch lists of Pakistanis. A Swedish amateur jockey has expressed horror at one of her recent meals. 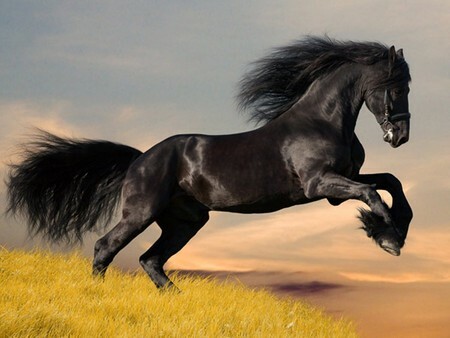 She sat down to consume her dearly departed horse, but on taking a bite, to her utter revulsion, she found that it actually consisted of 100% Aldi lasagne. Yes, this is the news that Helena Stahl seemingly thought to herself, “Waste not, want not,” before deciding to tuck in to Iffy Mant, her horse that had recently been put down. She said she was keen to eat “an animal that had a good life”, thereby smugly paying her own bottom a barely-masked compliment. We apologise for the late running of this service. This is due to a broken-down train at Woking. Erm, what company is responsible for maintaining trains at Woking? We apologise for the late running of this service. This is due to a staff shortage at Wimbledon. Hmm, what company is in charge of the workforce at Wimbledon? 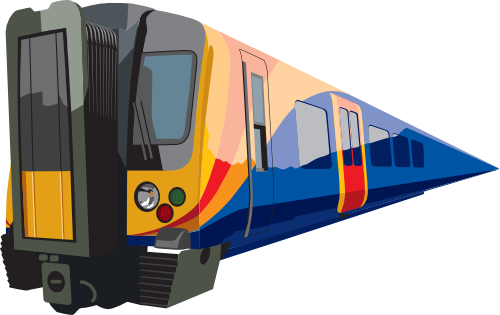 In tonight’s episode, South West Trains were actuated by incompetence, and the House of Commons debated human rights in the United Arab Emirates because of MPs’ deep-seated anti-Semitism. Stephen Doughty was played by the BBC (allegedly) and Nigel Farage will ideally be drinking himself into an early grave. Black Beauty was eaten by Helena Stahl, and David Bowie gets an arbitrary mention here because he’s been permanently in the news this week. This was an Gabrielquotes production!